Direct Beach Access Across the Street! 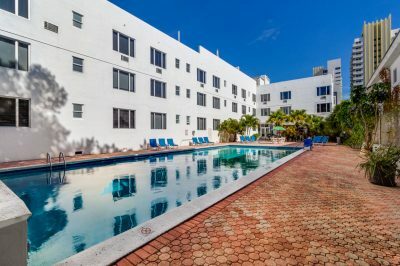 Thank You for choosing Tropics Hotel & Hostel. 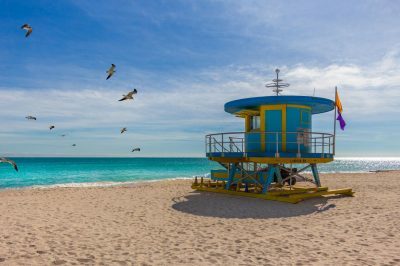 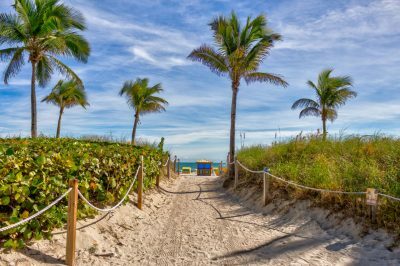 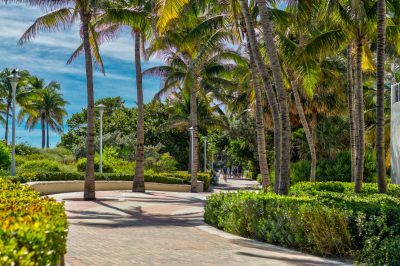 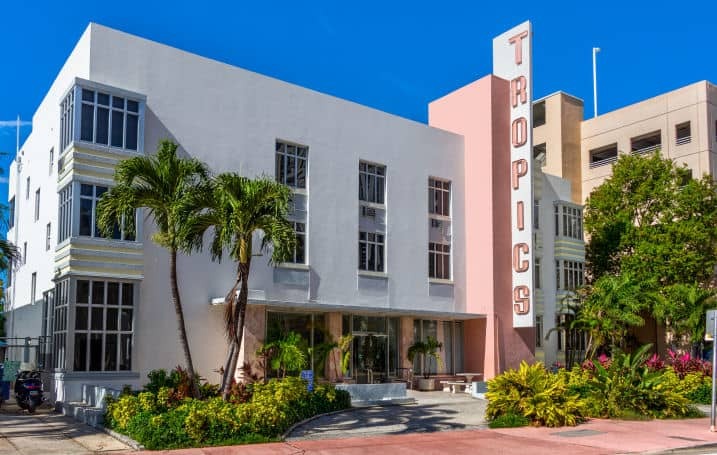 Our convenient location is just steps away from the gorgeous beaches of Miami Beach, in the heart of the historic Art Deco District. We are pleased to have you as our guest. 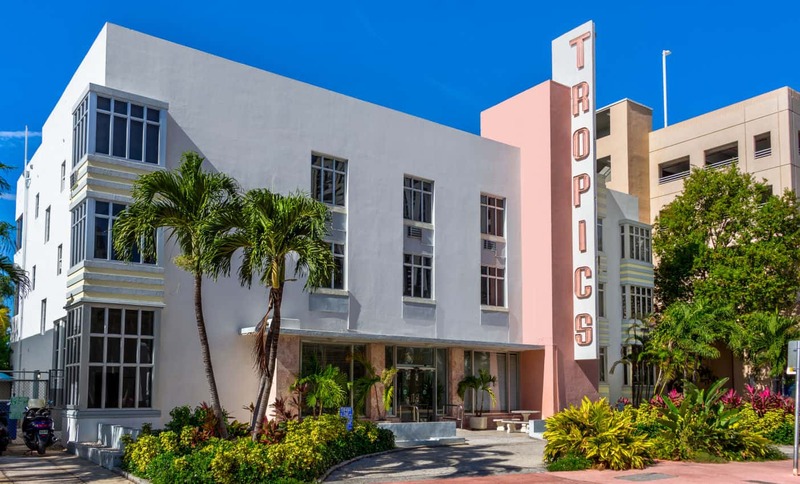 Our historic Art Deco Hotel offers you the unique South Beach experience without breaking the bank. 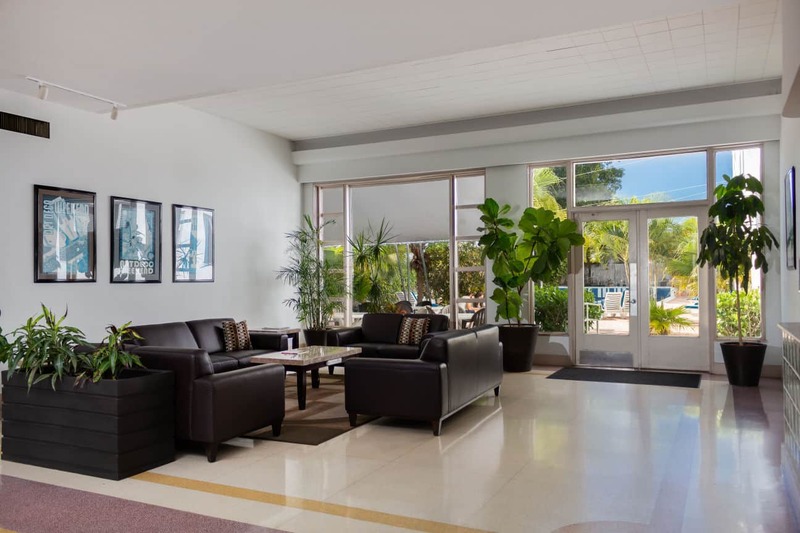 Our philosophy is simple… We provide clean, friendly and stress-free accommodations at an affordable price point. 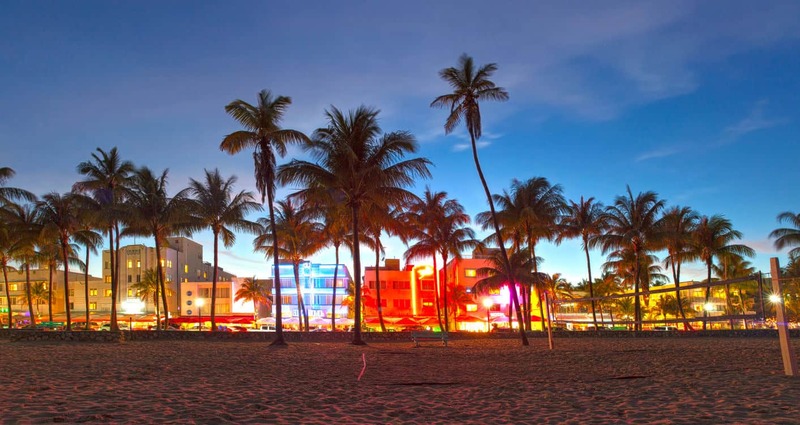 We are not ritzy and don’t pretend to be. 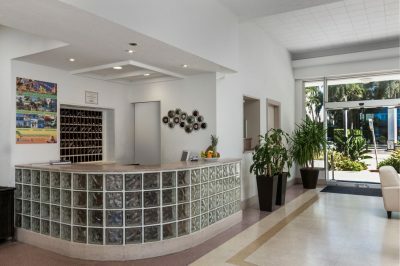 However, our friendly staff is always happy to provide whatever assistance you may require to make your stay more enjoyable. 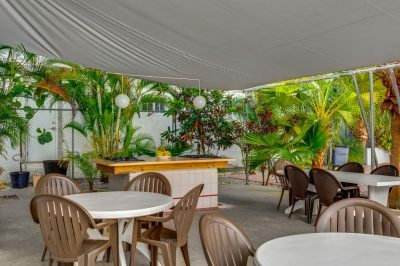 We offer our guests a warm and welcoming environment and an overall casual atmosphere. 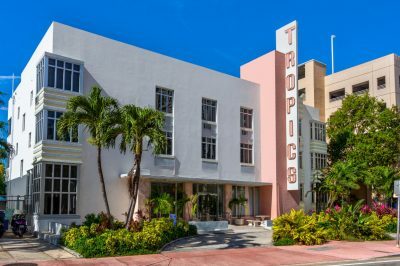 If you appreciate a laid back tropical lifestyle, we think you’ll probably like staying with us at the Tropics Hotel & Hostel. 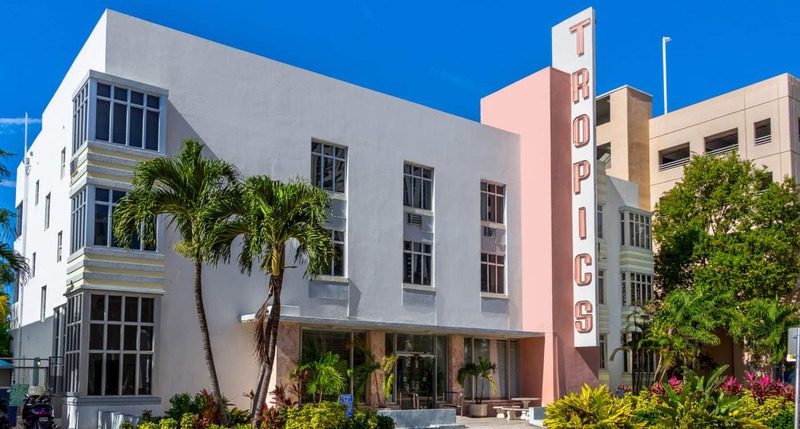 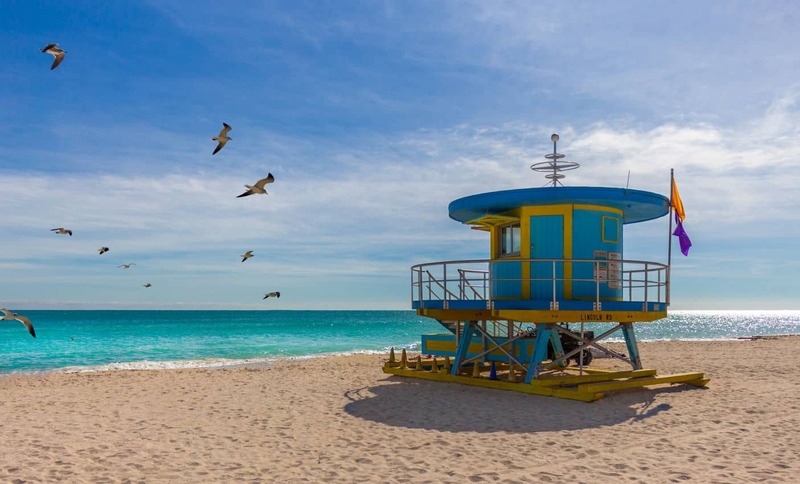 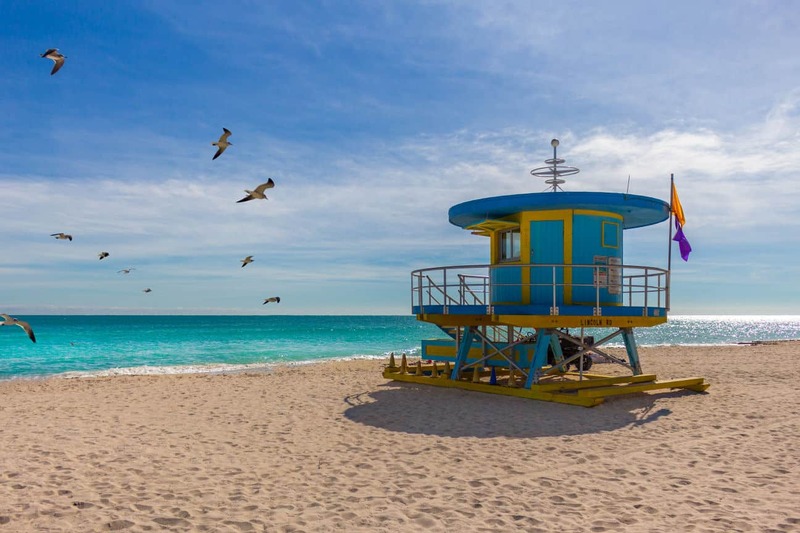 The Tropics Hotel & Hostel is located just a few steps away from the gorgeous beaches of South Miami Beach (South Beach) and in the heart of the historic Art-Deco District. We are pleased to have you as our guest. Our Vibrant Tropical Art Deco-Hotel & Hostel offers you all that South Beach has to offer along with the sun-drenched amenities of Miami Beach. 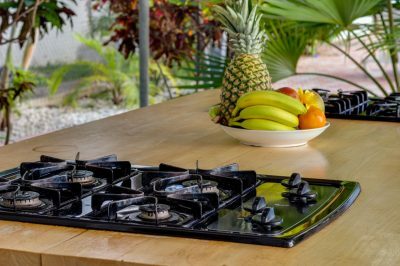 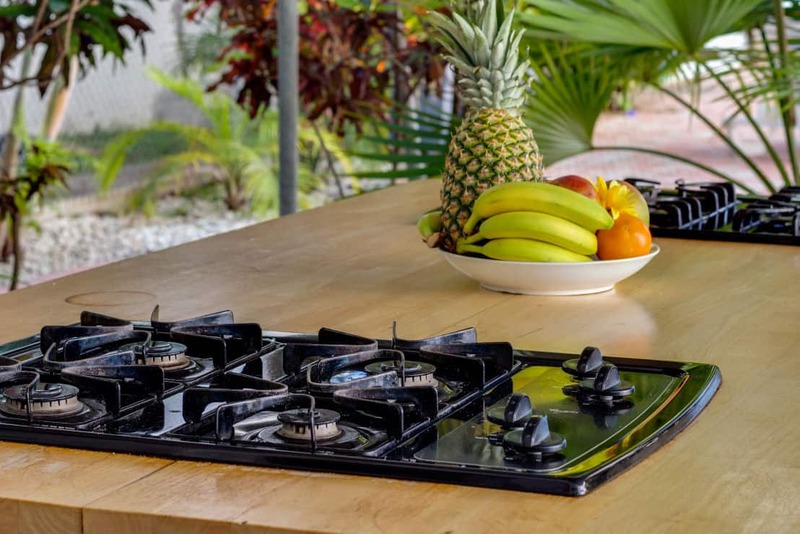 Our facility includes a large outdoor pool, a sundeck and patio with an outdoor kitchen.